I fell in love with Newburyport because of jury duty. Inevitably, I wouldn’t get chosen, and by 11am I’d be free to spend the rest of the day off from work leisurely strolling around the brick streets, browsing bookstores, and soaking up the waterfront air. Newburyport is a gorgeous town. And fun, too. Perched at the mouth of the Merrimack River, it feels a lot like Portsmouth, N.H. — brick sidewalks, a maritime feel, and bars and restaurants and shops galore. But it’s actually even bigger than that bustling city, and it’s just a 60-minute commuter rail ride to Boston to boot. 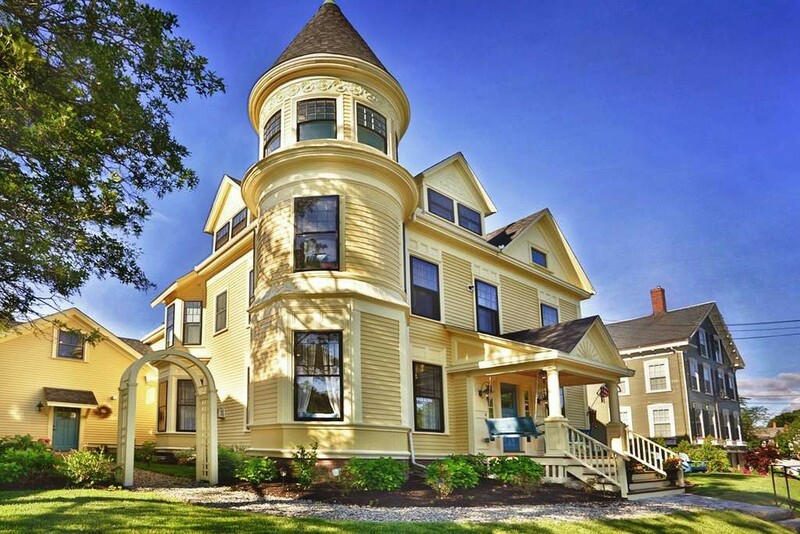 The compact and quaint downtown rivals any in Massachusetts, and the homes here are old and beautiful, from Federal style mansions to Queen Anne Victorians like this one. I mean come on — who doesn’t want a turret? 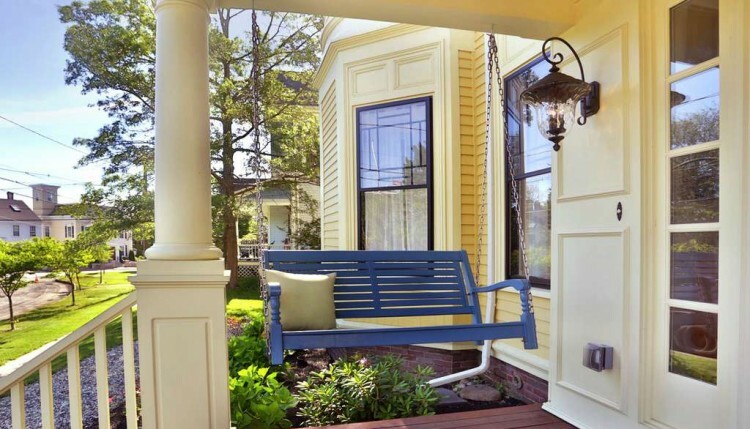 Or that sultry front porch swing? 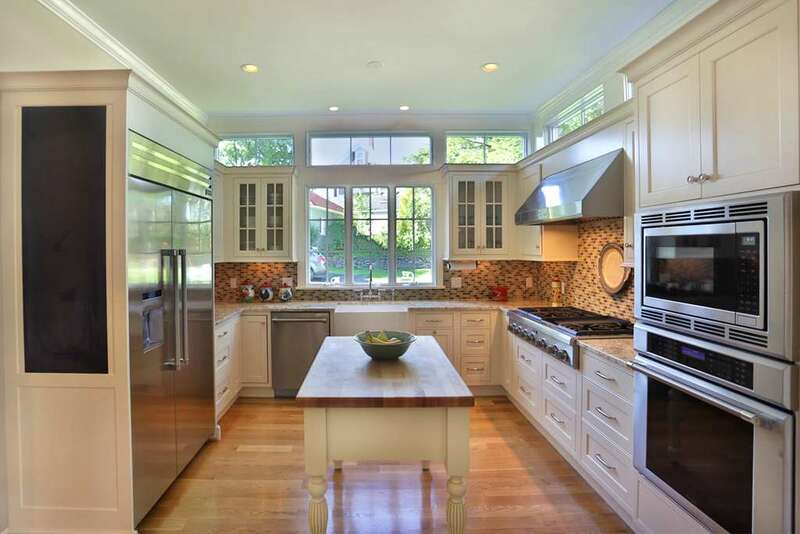 Or, for that matter, a kitchen like this one? The house is updated every which way but still has a classic, cozy vibe to it — at least I think so. 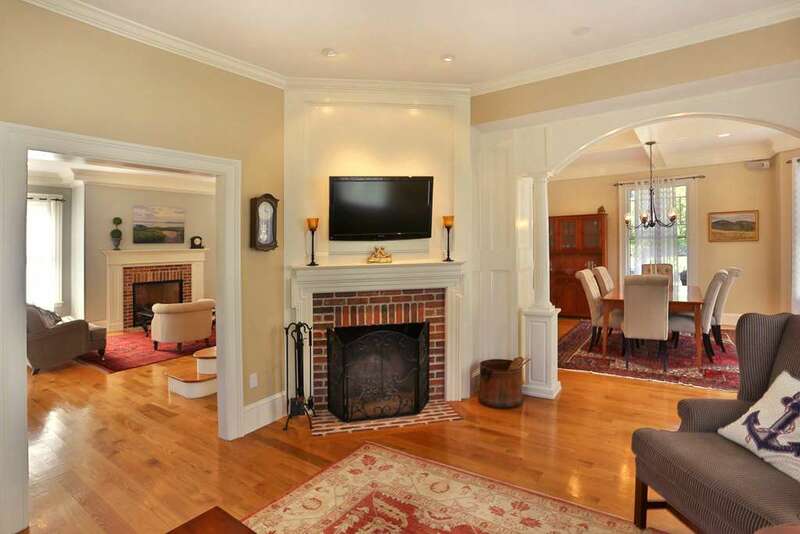 Dual fireplaces and the wraparound living area make me swoon. Adding to that cozy vibe are warm wood floors throughout, including in the kitchen — and even in the bathrooms, as you’ll see. 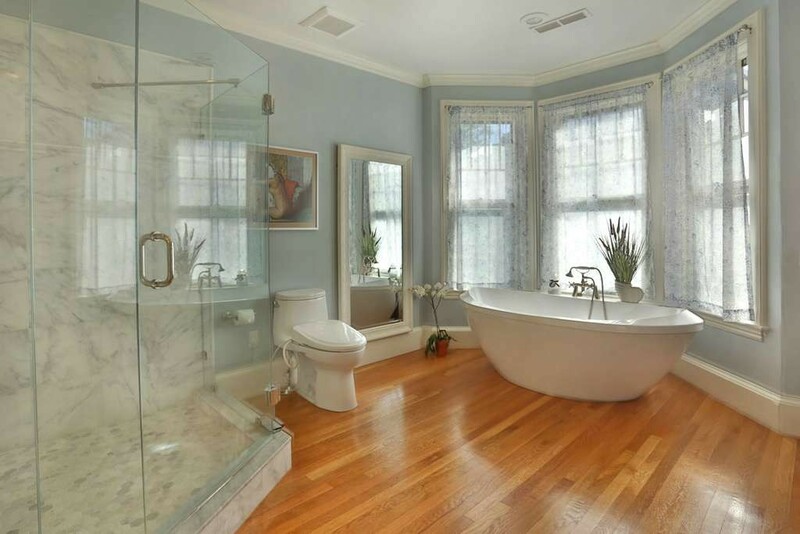 We’re actually looking to do a very modest makeover of our own bathroom, and I floated the idea of peeling up the floor and refinishing the hardwoods we’ll likely find underneath… but my wife wasn’t having it. Nice, right? Or am I crazy? Slop it up with a few extra coats of polyurethane and we’re good to go I say! 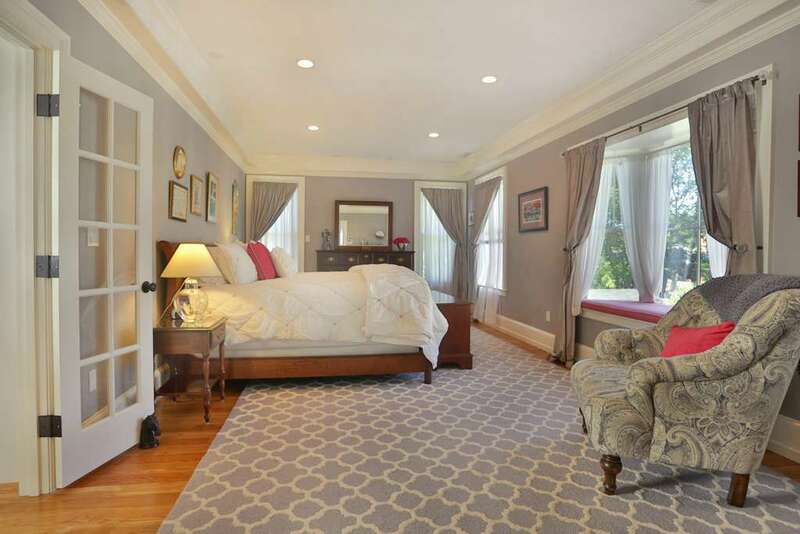 The bedrooms are big and beautiful with built-in window seats — something of an architectural white whale for me. One of these days, I’ll harpoon my window seat. 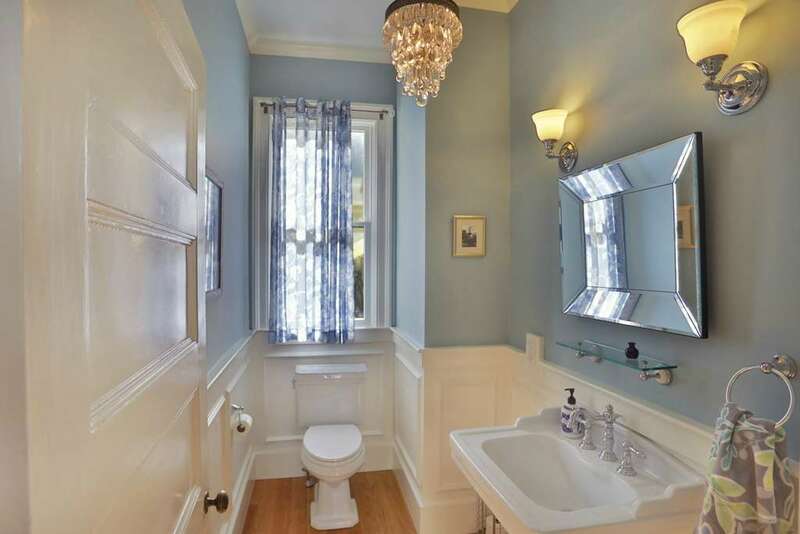 Plus: Grand, completely updated Victorian in one of the state’s most charming, walkable maritime cities, about halfway between downtown and the train station. Minus: It’s wedged between a couple of fairly busy main streets on the edge of downtown. It’s also been listed and de-listed dozens of times in the past 10 years, which may mean nothing… but that can sometimes raise a red flag to me. 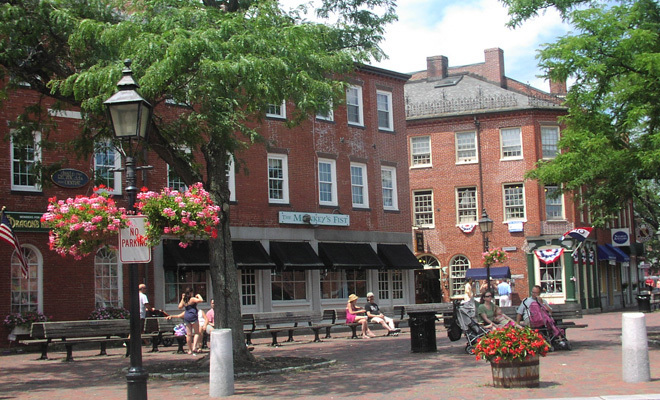 Address: 9 Pond Street, Newburyport, Mass. 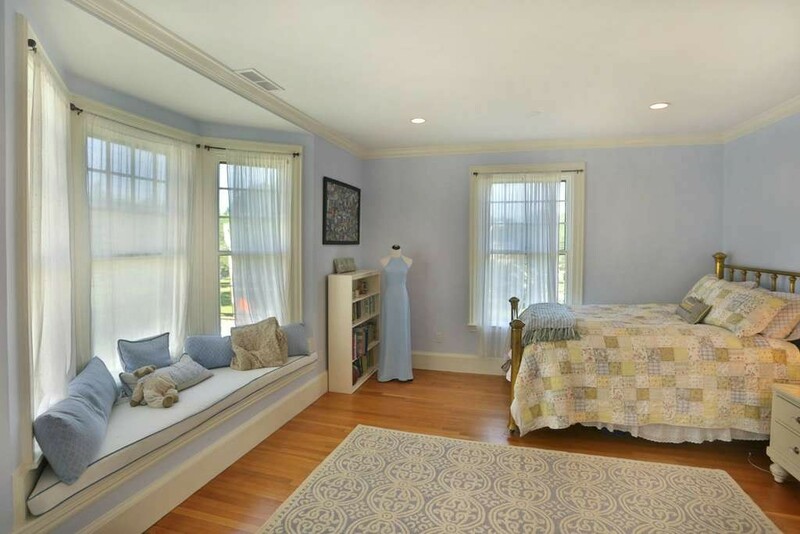 Verdict: Newburyport is an amazing town full of beautiful old houses — and that means just about every nice home here is crazy expensive. So if you’re going to spend a lot of money, you could do worse than buying a completely updated, modern-but-still charming Queen Anne sitting pretty atop the town.